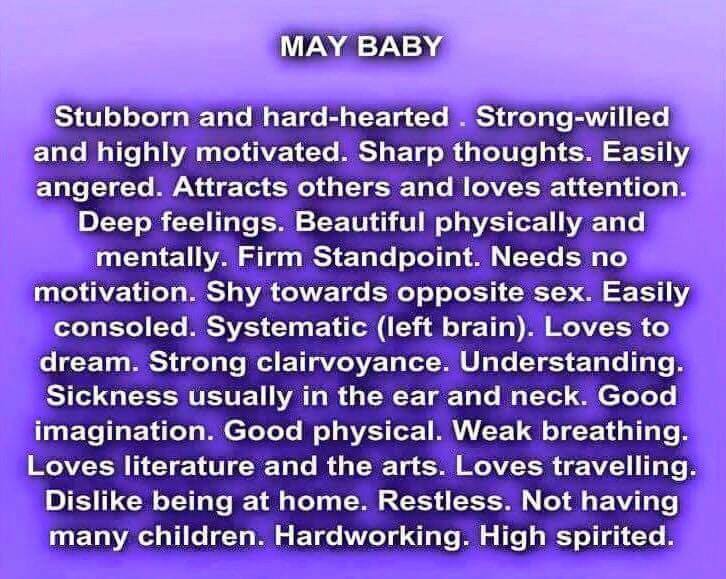 Which is your birth month? 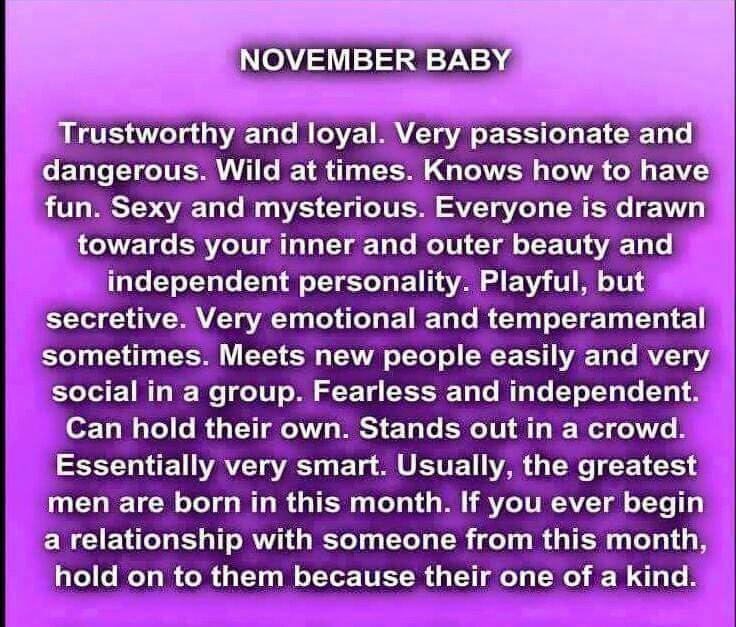 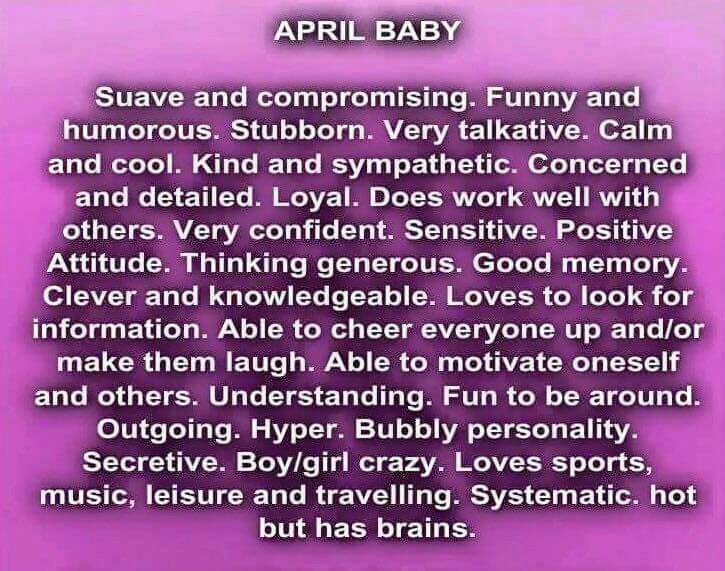 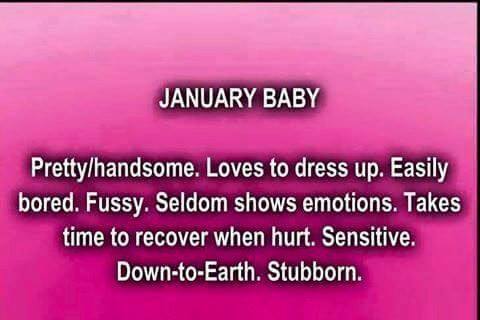 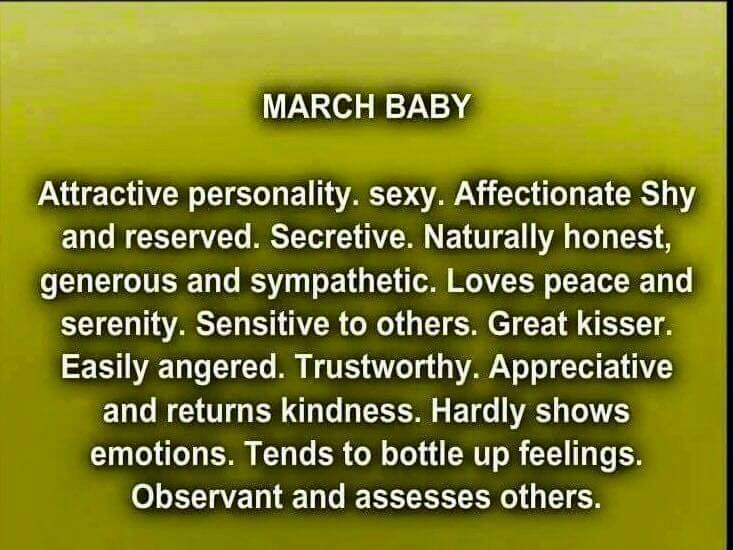 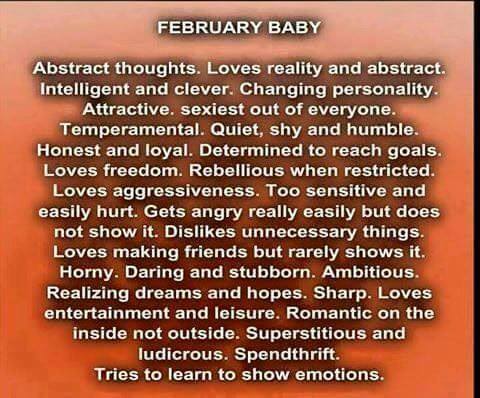 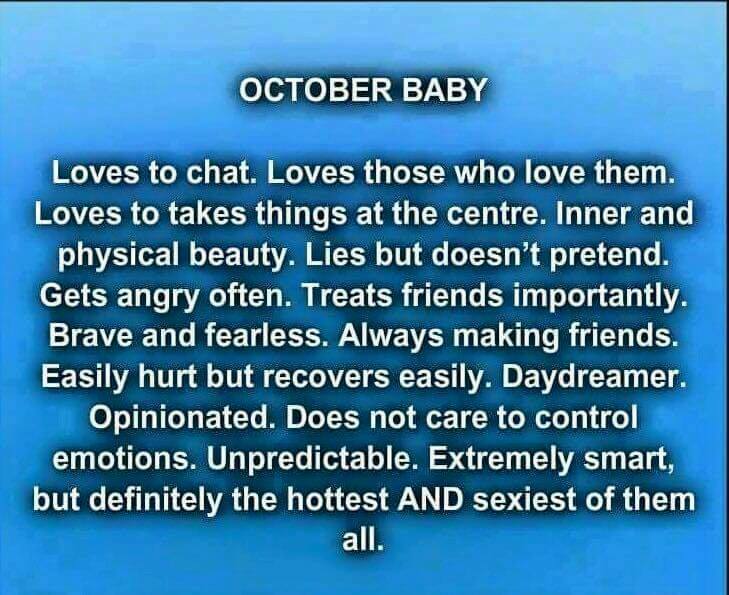 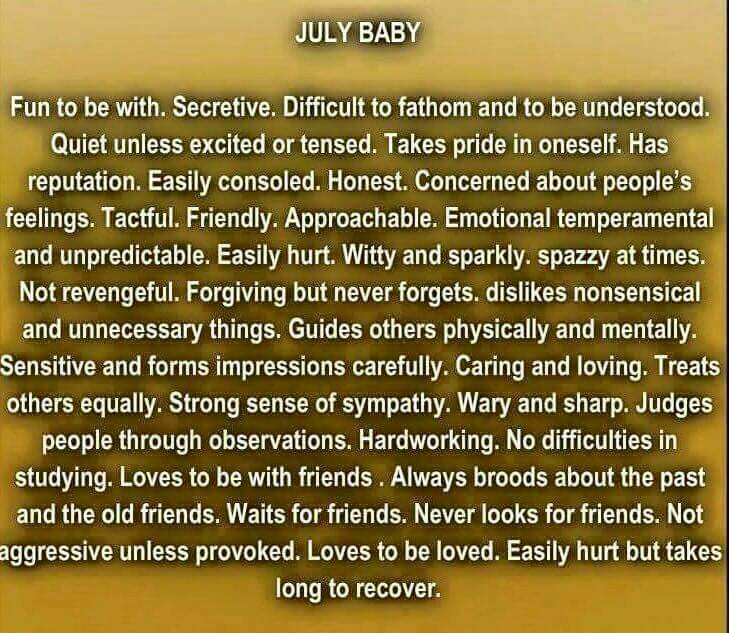 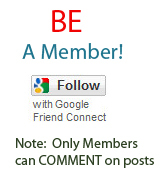 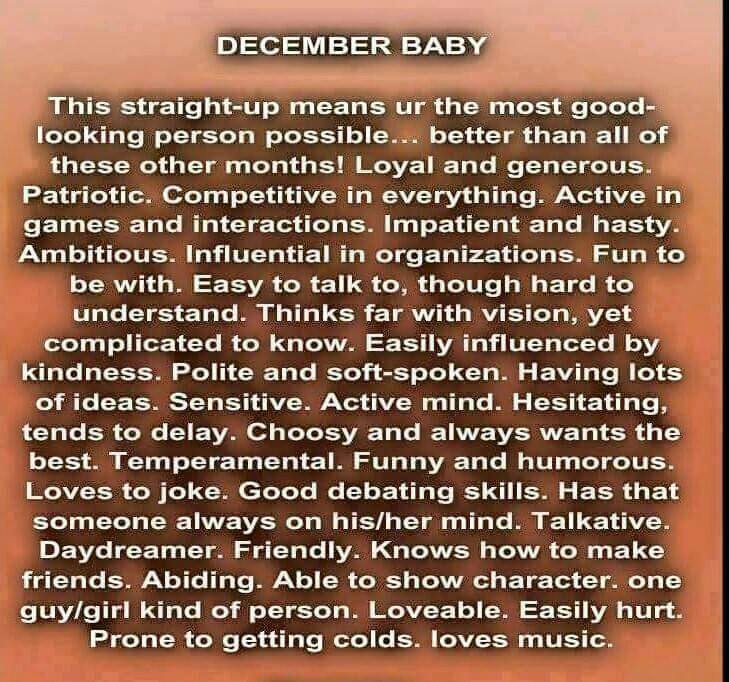 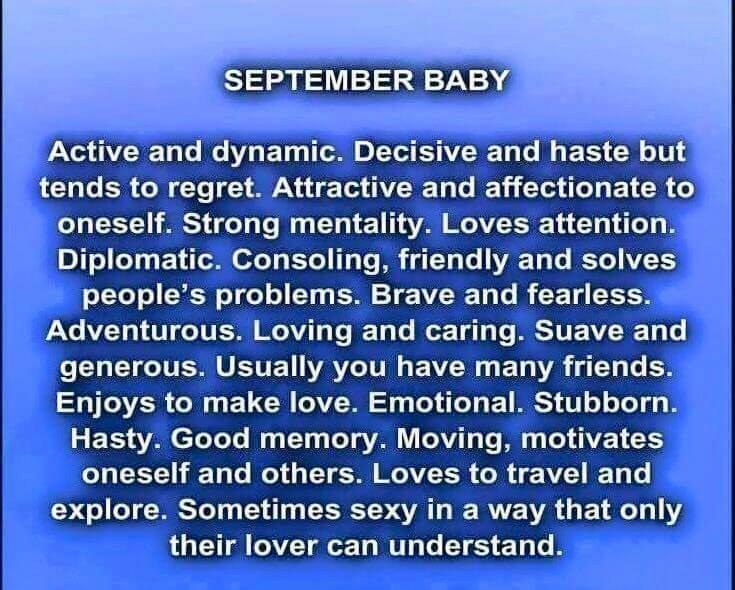 Which month's born baby you are? 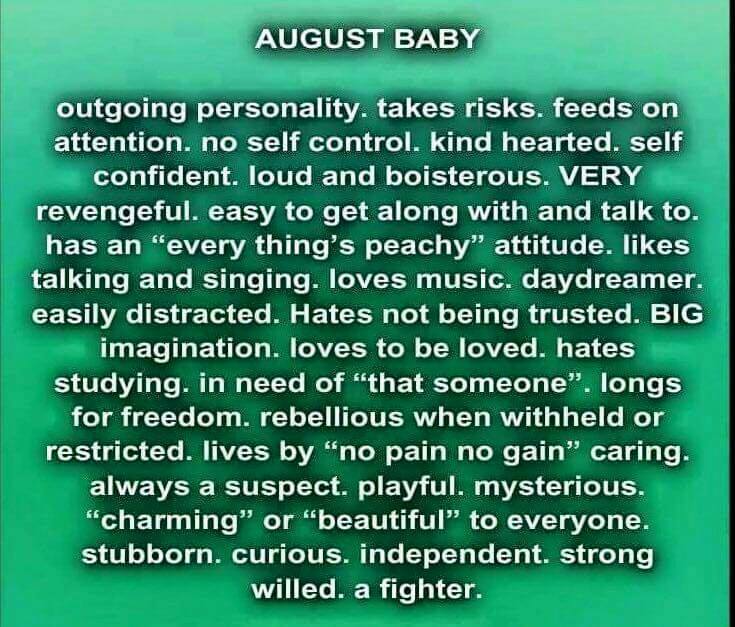 Your birth month describe your character.